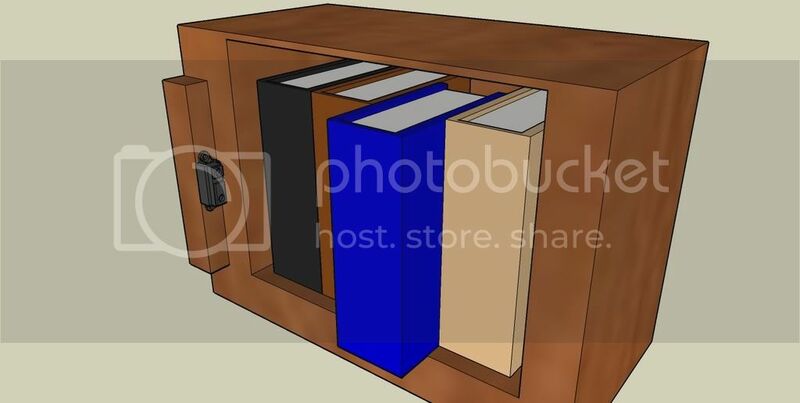 I'm sure you have all heard of the trick in movies, where someone goes into a hidden room , which can only be opened by pulling out the correct book from a bookshelf. I decided to change this movie cliche a bit. I took a sharp IR sensor and mounted on a bookshelf. It measured the distance to any book that was pulled out, and checked to see if that was the "key" book. After getting it to work with one book pulled out. I made it a combination of books. It has to be 7-9-5 in that order, any other books are ignored. It resets after 15 seconds. Pay attention to the characters on the LCD screen in the video! On the web there is supposed to be everything . Well I was looking for a guide to installing PICBASIC PRO, U2 programmer , and MicroCode Studio, but couldn't find any. Zero. None. Nada. So here I go and write my own! I used PICBASIC PRO to make the program , but PICBASIC generates an assembly file as well.I will post that assembly code up also. If you know assembly language and do not need PICBASIC, all you need is the programmer. If you don't know assembly then just use PICBASIC PRO. Now the first thing we need is a microcontroller . We will use the PIC16F616 PDIP microcontroller. PIC is the brand( which is manufactured by Microchip), 16F616 is the part number , and PDIP is the package type. PDIP means it will look like this . The microcontroller holds the program , which is a list of instructions for the robot . The language that I will use in this tutorial is a language known as PICBASIC PRO. Here is some sample code to blink an LED. 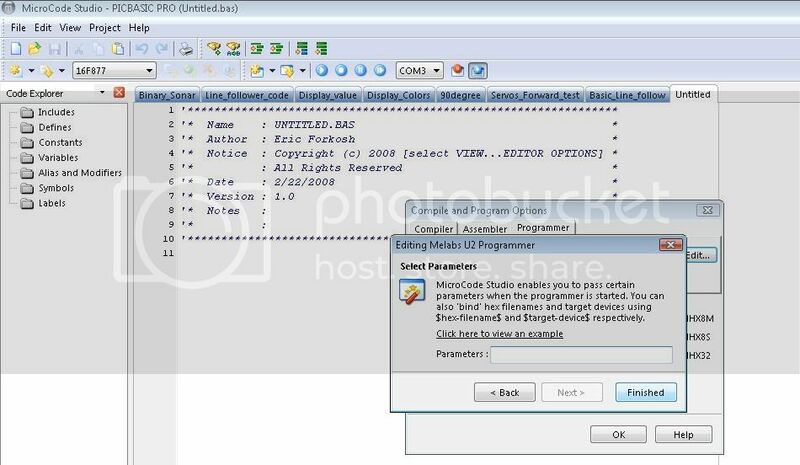 The following instructions are for installing and setting up MicroCode Studio with PICBASIC PRO and the U2 Programmer. I was surprised not to find any instructions to do this online, so I went ahead and wrote my own. Enjoy! Now once you have the compiler , you need hardware that can download the robot code onto the microcontroller from the computer. There are many options available for this piece of hardware. There are other USB programmers out there , as well as Serial Port Programmers for cheaper. OR you can buy the code preprogrammed on your chip from Microchip Direct . 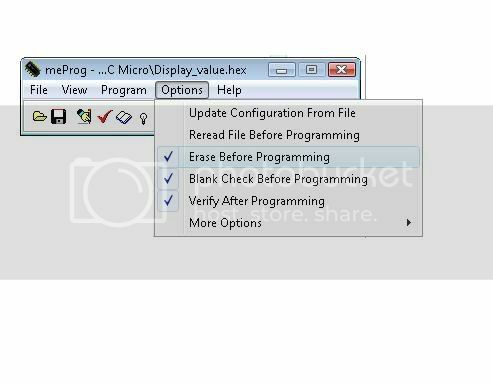 However, if you go with this option , you will not be able to edit or debug the code . If you do this then skip all of the steps below. For the next steps you should have a microcontroller, the PICBASIC PRO compiler ,and a programmer hardware. Now open up MicroCode Studio. 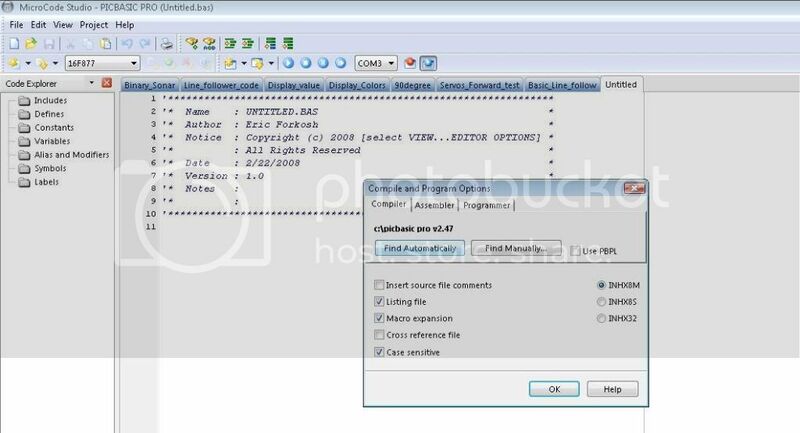 Click View in the toolbar and then select Compiler and Editor Options. A pop up box should appear . 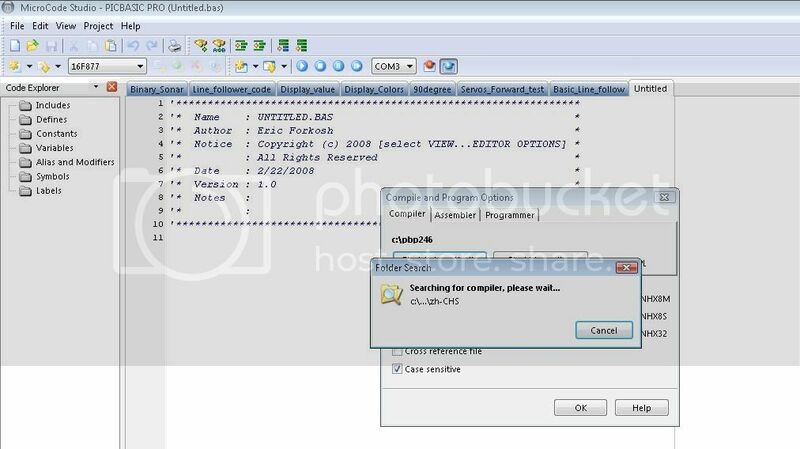 Make sure the "Compiler" tab is selected and then click the button titled "Find Automatically". It should start searching your computer for the PIC BASIC PRO compiler. 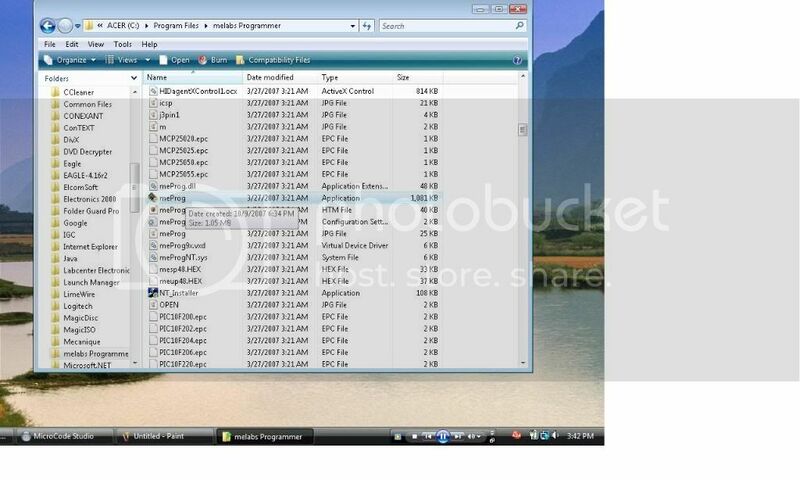 After it has found it , select the tab titled "Assembler ". Click the "Find Automatically" button and wait till it has found the MPASM assembler software. Now select the Programmer tab . Click the "Edit" button. A box should pop up. 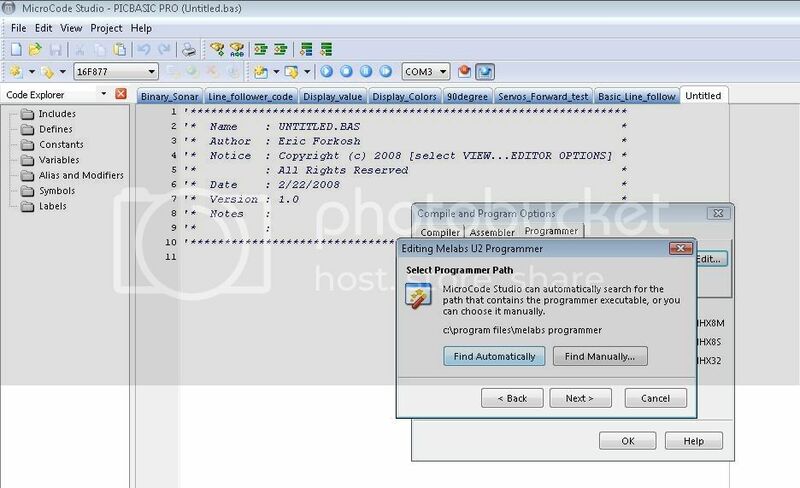 Type in the program name of your programmer software. 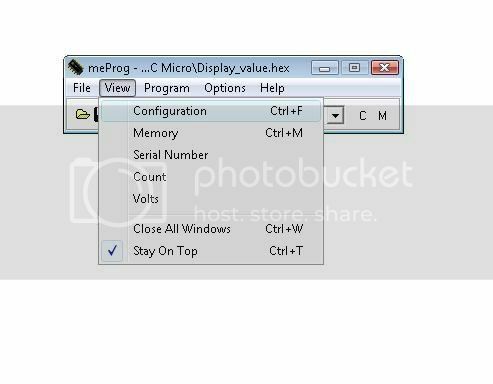 For the U2 USB programmer it is "meprog.exe" . Click Next. Now click "Find Automatically" and wait until it finds the software for the programmer. After it has finished finding the programmer software , click "Next". Then click "Finished". All done with the options for MicroCode Studio ! Click the View tab and then click Configuration from the drop down list. Change the configuration setting to match the settings in the picture. Exit out of the programmer . You have finished setting up all the software and hardware!! !